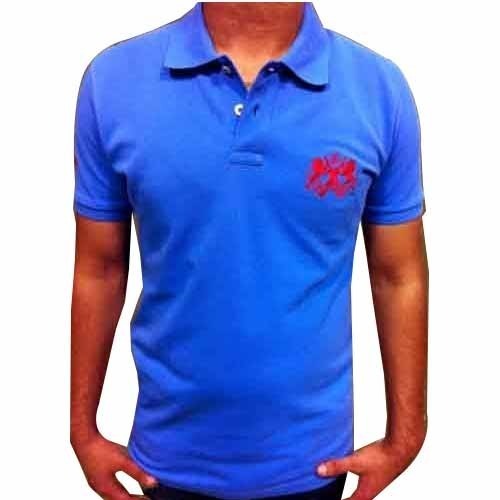 Our organization offers a wide collection of Mens T- Shirts. 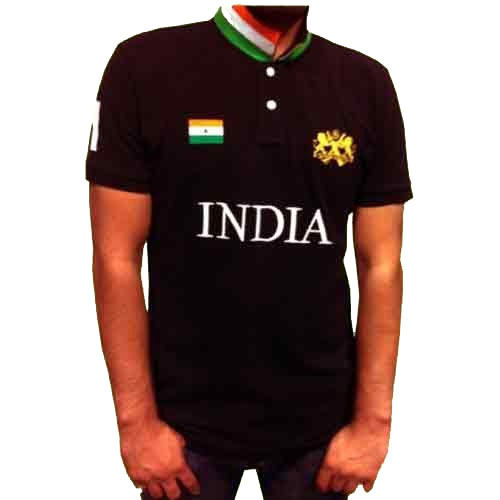 The entire range is stitched by dexterous professionals using latest technology and employing technically advanced machines. 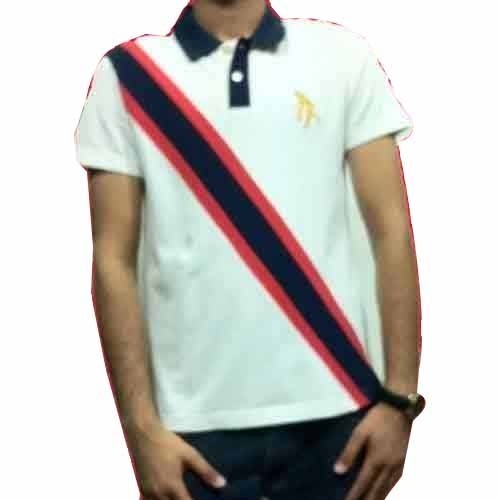 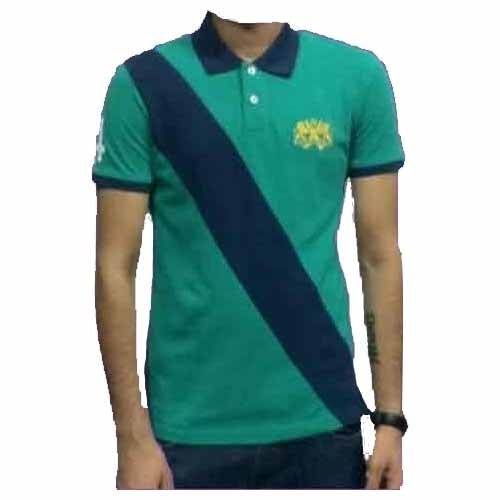 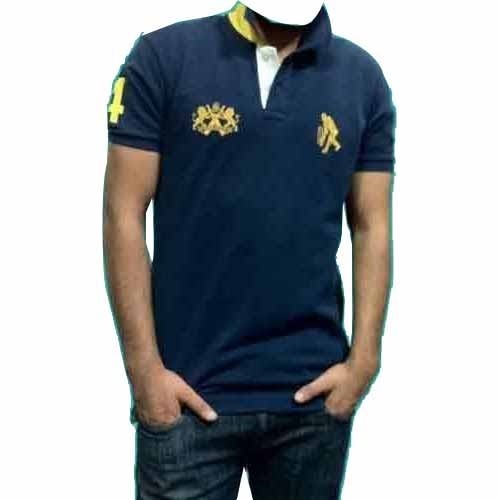 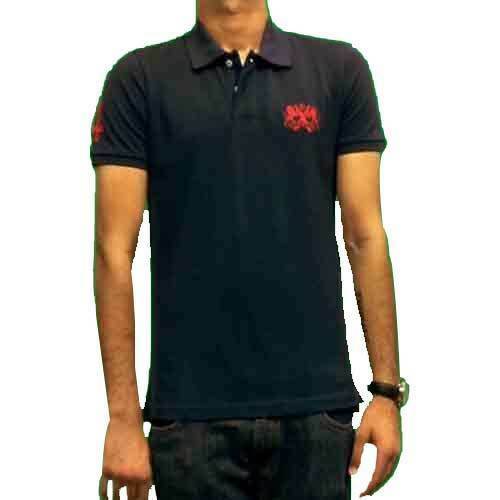 The products offered in this range are Mens Polo T- Shirts, Half Sleeve T-Shirts, Polo Neck T-Shirts and Designer Men's T-Shirts. 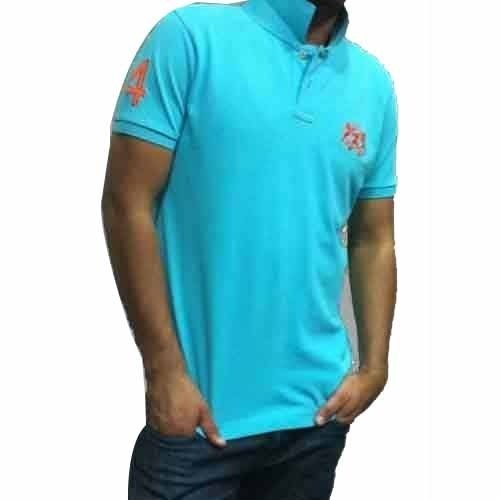 These T-shirts are suitable to be worn on many special occasions such as festivals, parties, marriages and other special events. 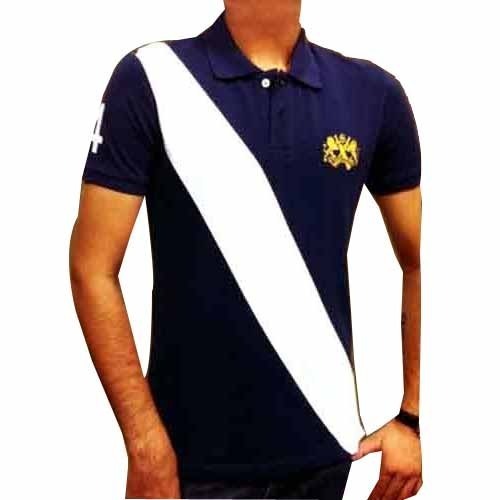 Clients can avail the entire range in various specifications of color, design and patterns as per their needs.